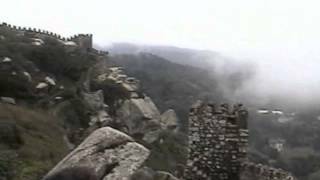 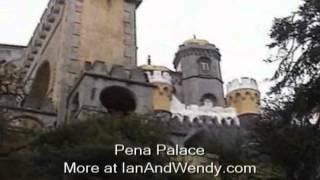 The Pena National Palace in Sintra. 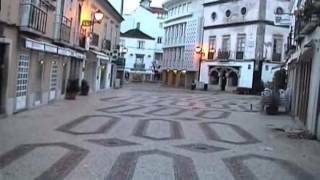 Highlights of Evora, a beautiful town in Portugal. 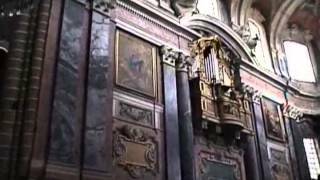 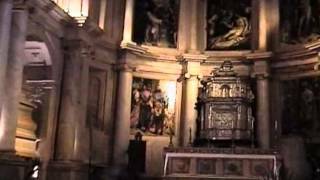 Highlights of the city of Evora in Portugal, including the Cathedral of Evora.